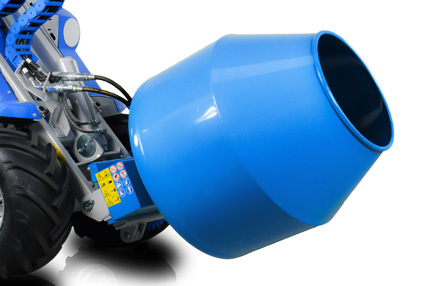 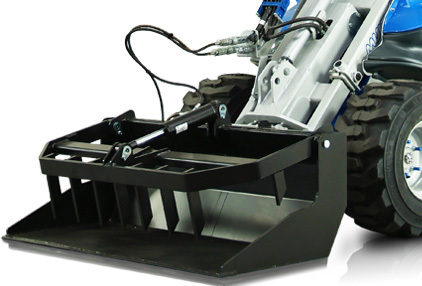 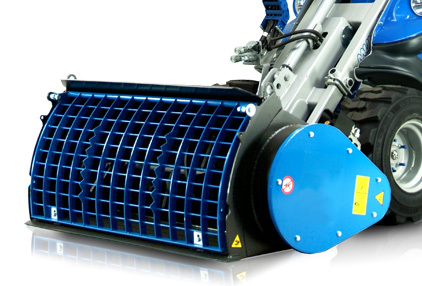 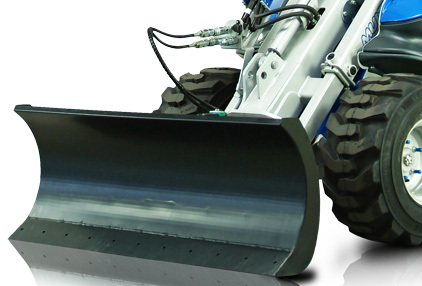 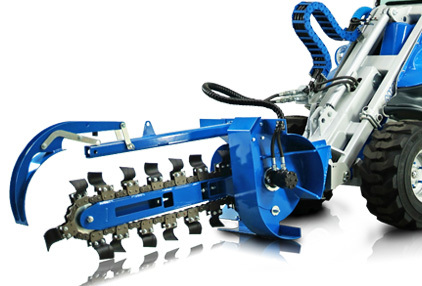 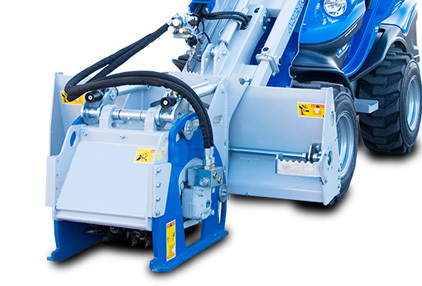 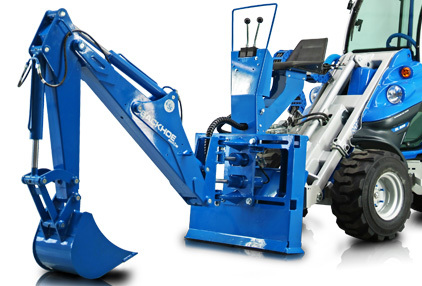 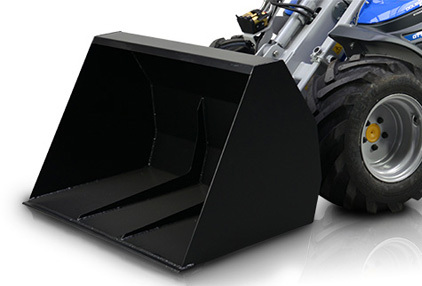 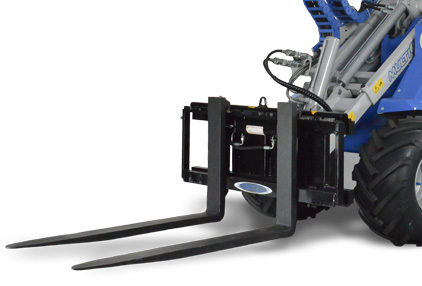 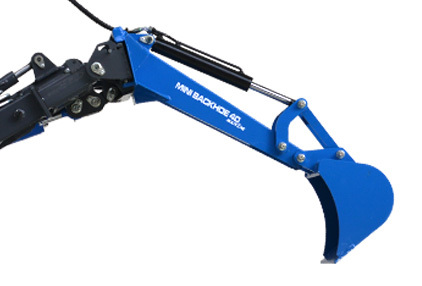 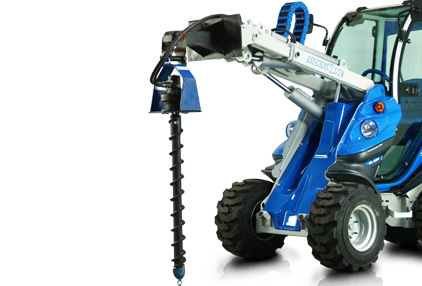 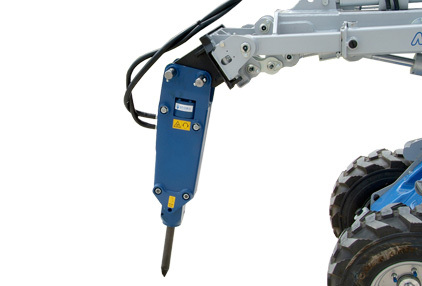 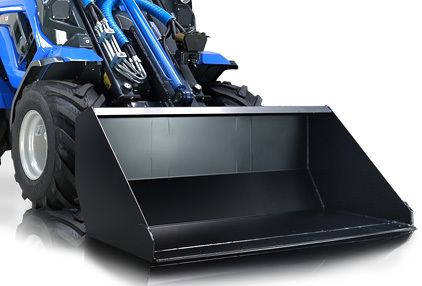 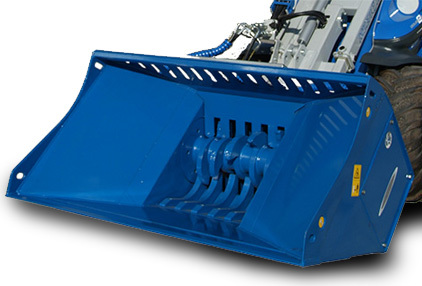 One versatile machine and over 170 attachments to handle material, break, trench, mix cement, sweep debris. 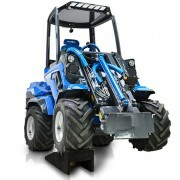 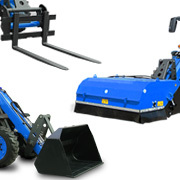 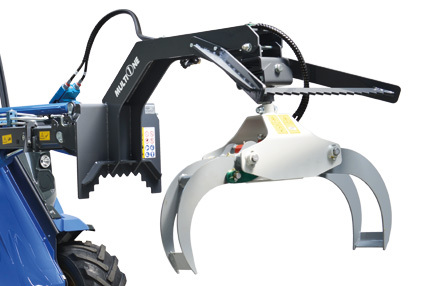 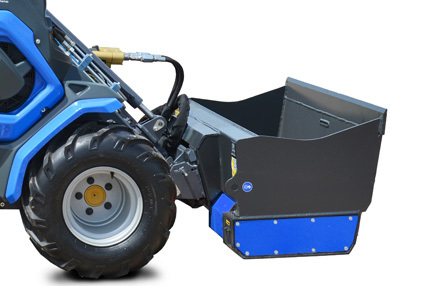 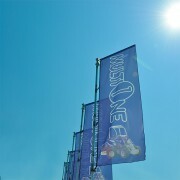 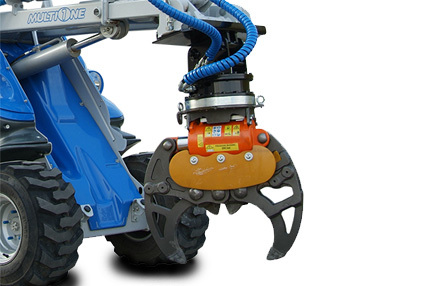 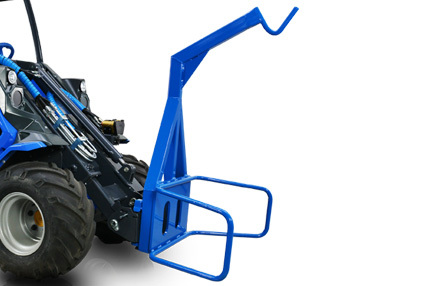 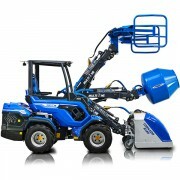 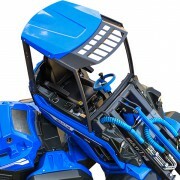 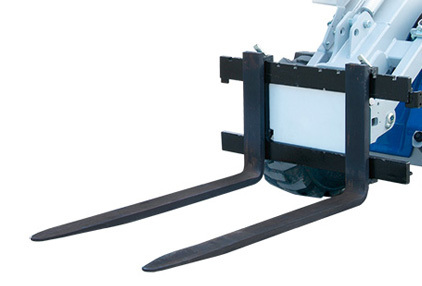 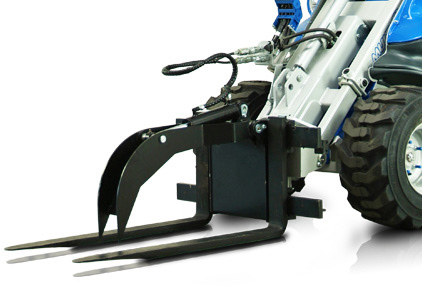 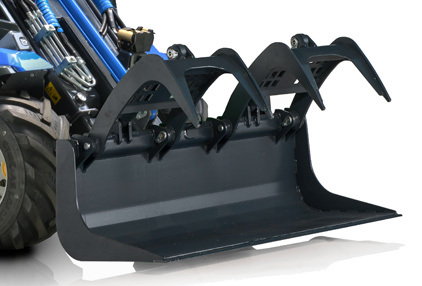 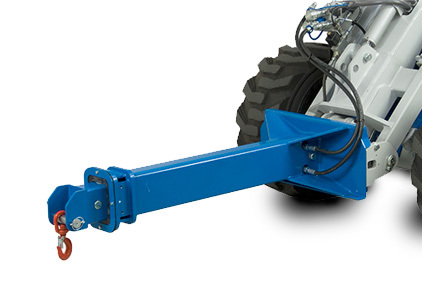 MultiOne is the best articulated multipurpose miniloader on construction sites. 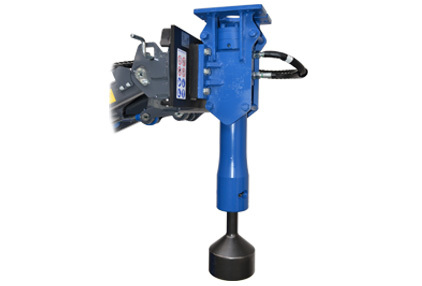 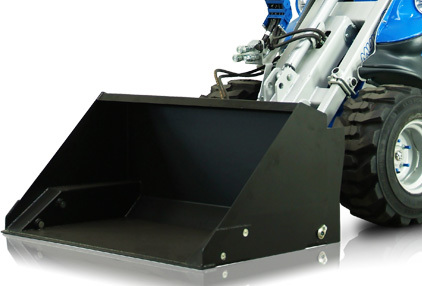 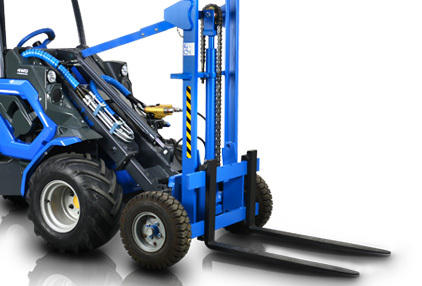 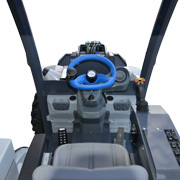 It has the top class transmission system and it reaches sites that other conventional material handlers can’t. 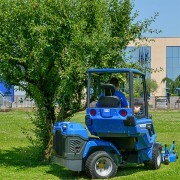 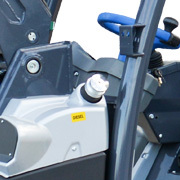 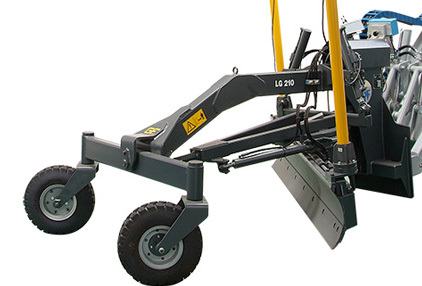 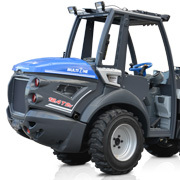 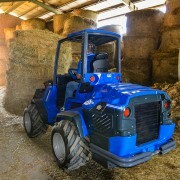 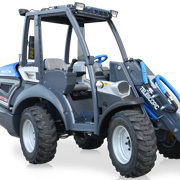 The site mobility a MultiOne provides leads to large reductions in labour requirements and increased work rates. 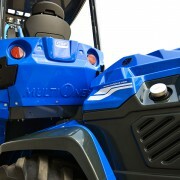 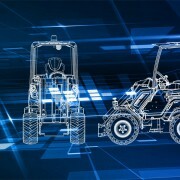 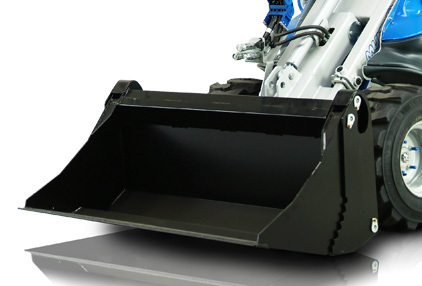 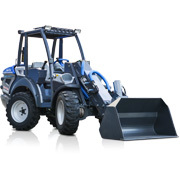 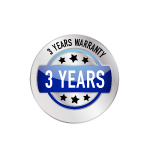 MultiOne saves time and money: it reduces the number of machines required on site, be they owned or hired by the Contractor.